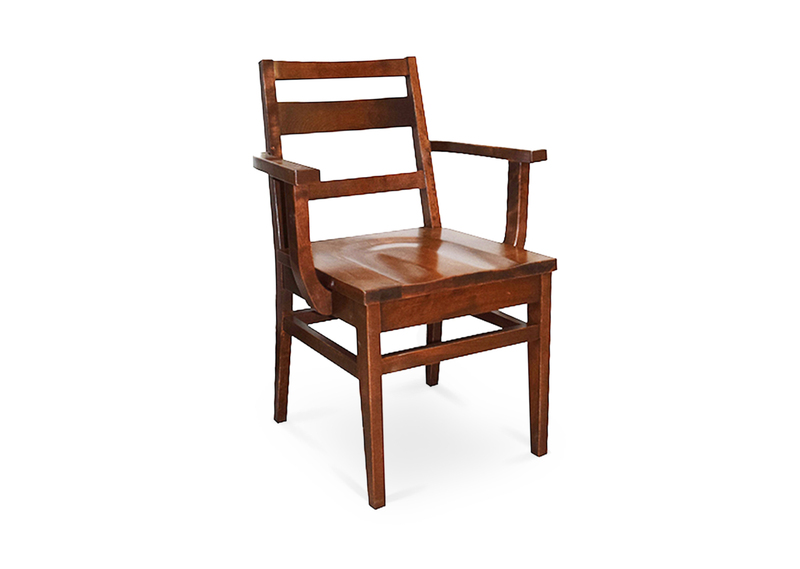 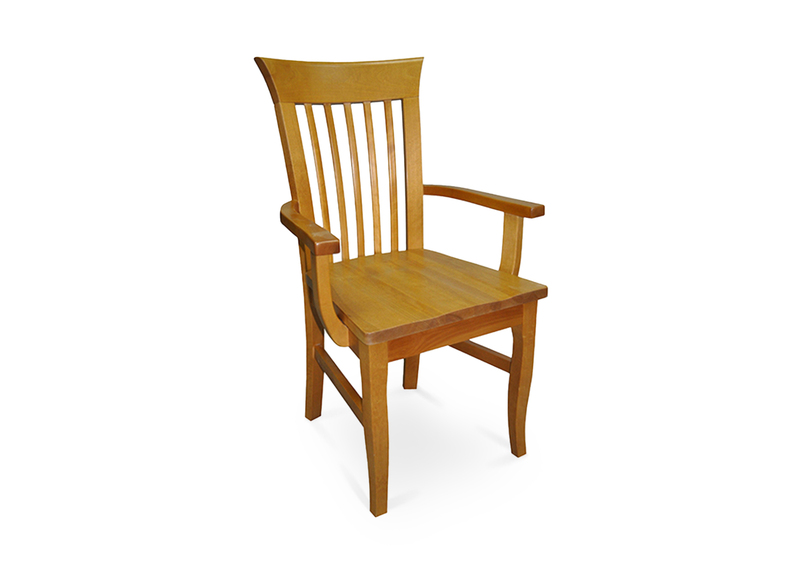 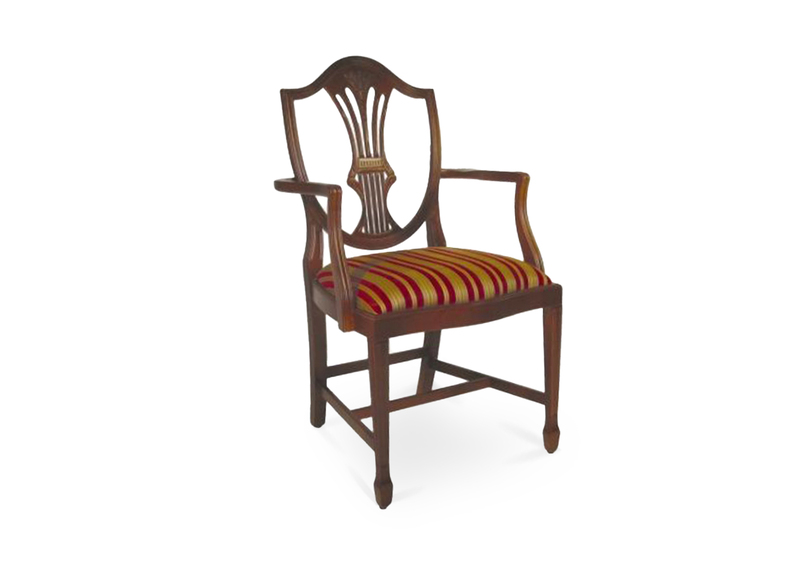 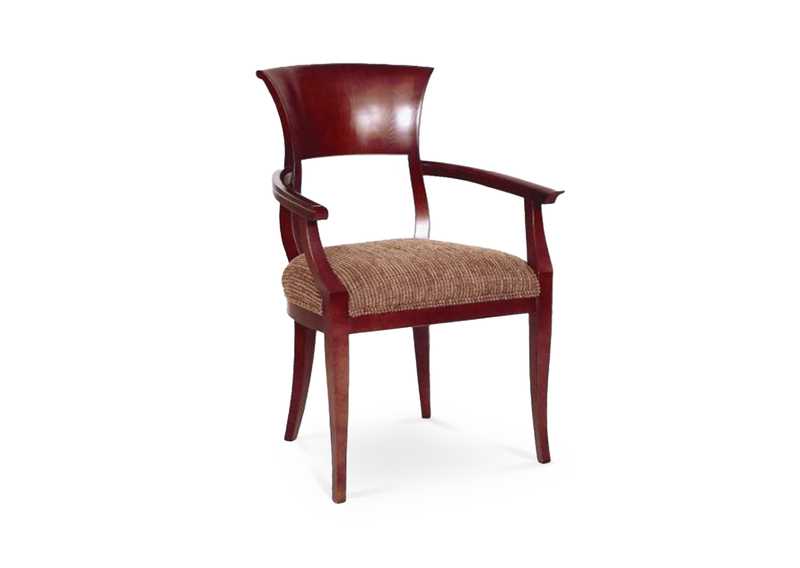 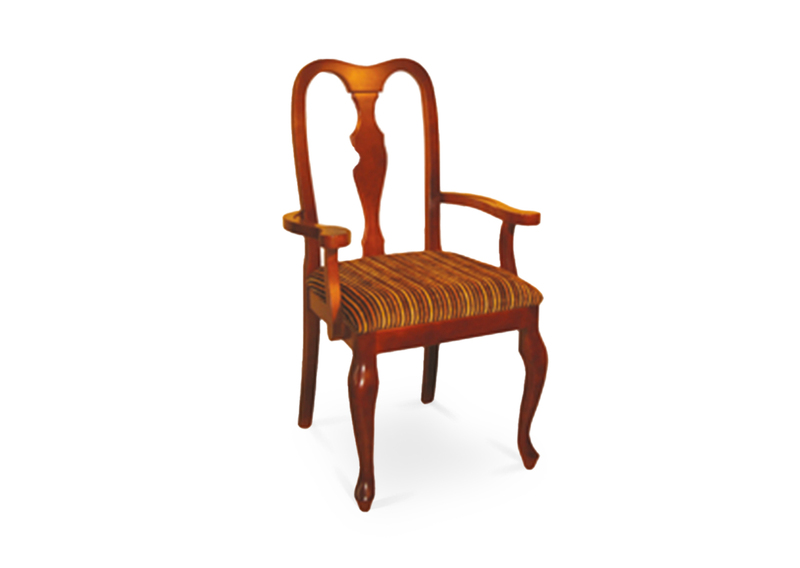 Solid Italian beech wood lounge armchair with ornate detailing. 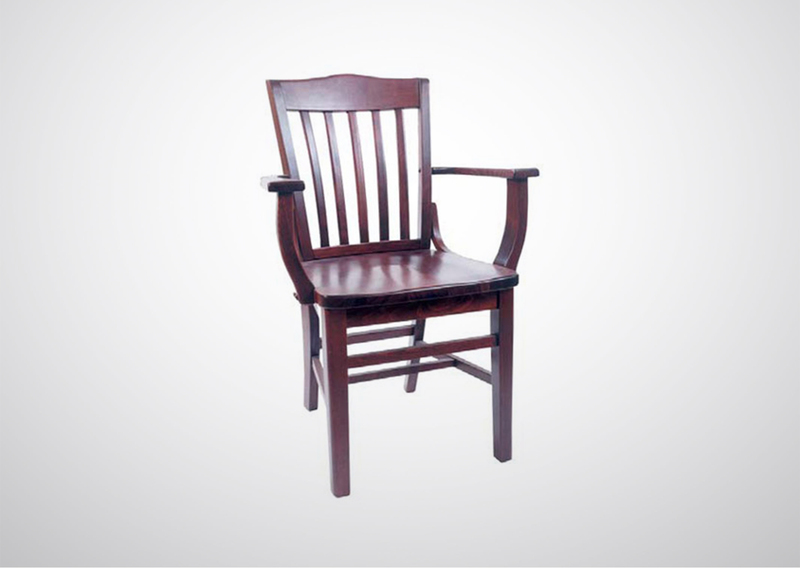 Includes parson waterfall seat using no-sag springs and high-density flame retardant foam. 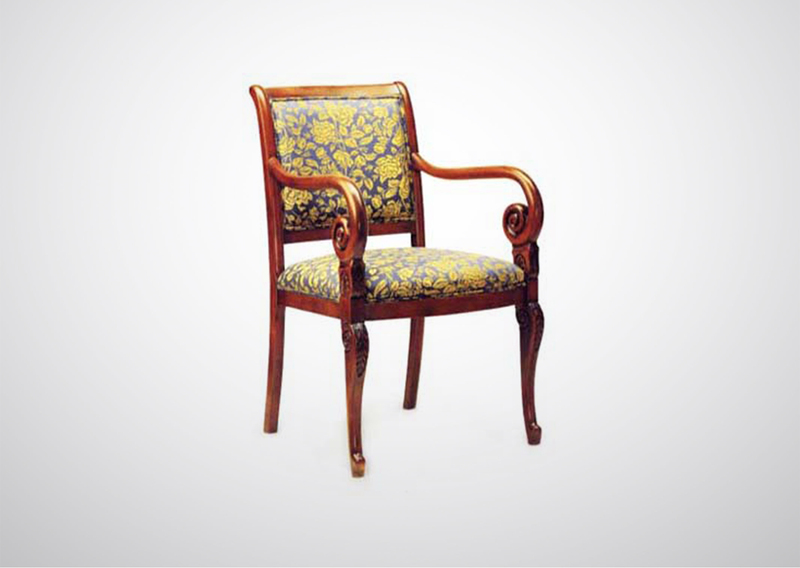 Upholstered inside and outside back with a wood frame. 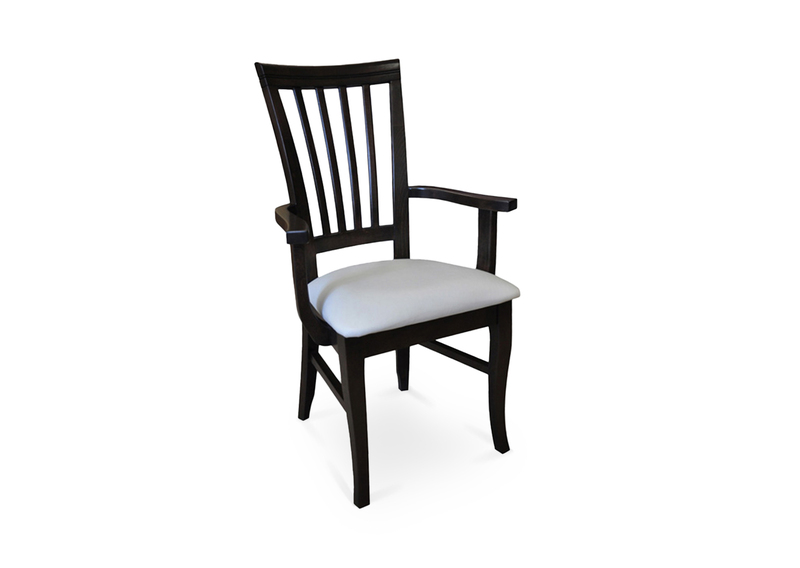 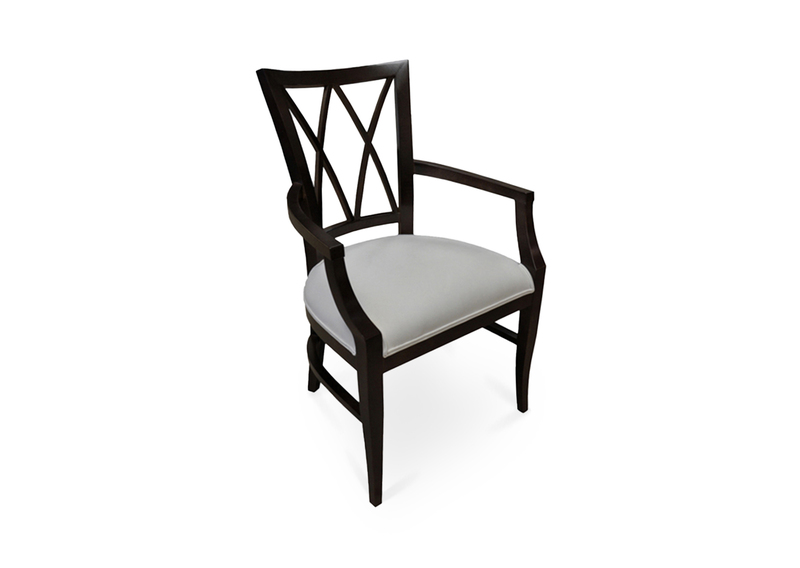 Piping at seat, inside and outside back perimeter and standard rounded nylon nail-in glides. 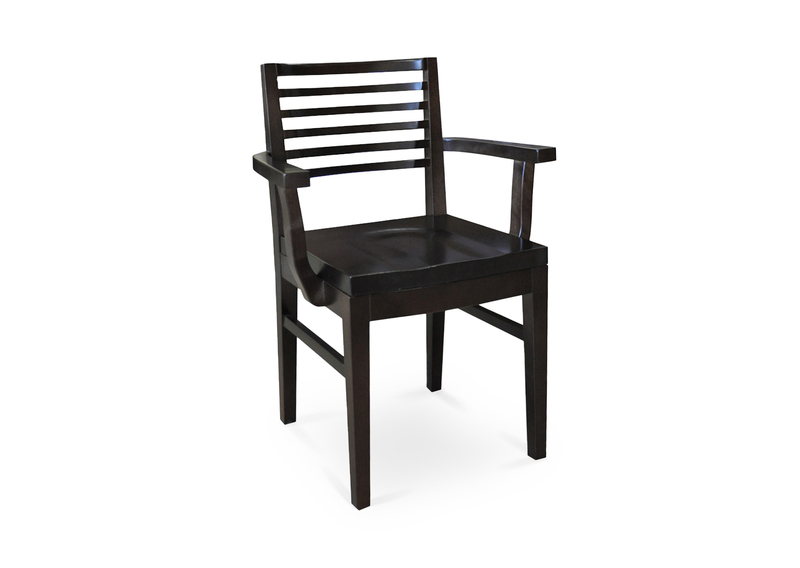 Available in Pavar’s standard stain color options (water based) and a 35° sheen top-coat lacquer.